It’s the time of the year where I try to analyze how to best market my business to new patrons. We have reached an age where print advertisement is almost obsolete. I am working with a set of virtual tools such as ppc’s, pixels, and ctr’s. Glad you know what those things mean because sometimes I wonder if I do. Social media has evolved to a point that if you are a business you almost have to pay for people to like your social media pages, and then pay again for the patrons that you have already acquired to actually see the posts you want them to see. Modern day marketing is certainly some sort of intangible hocus pocus that will often leave you scratching your head wondering if your efforts are really working. Let’s just get back to basics! KEEP IT SIMPLE STUPID. This phrase has often come up in the world of farming, a profession where common sense rules. Simplicity is definitely not a key goal in developing online and social media marketing. 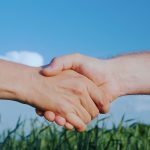 Here at Shallowbrooke Farm we have realized that most of our customers are coming from referrals. We have decided that we want to sincerely invest in the folks that are helping grow our business. Shallowbrooke Farm will discount your share or provide credit in our store that will equate to $15.00 per referral. 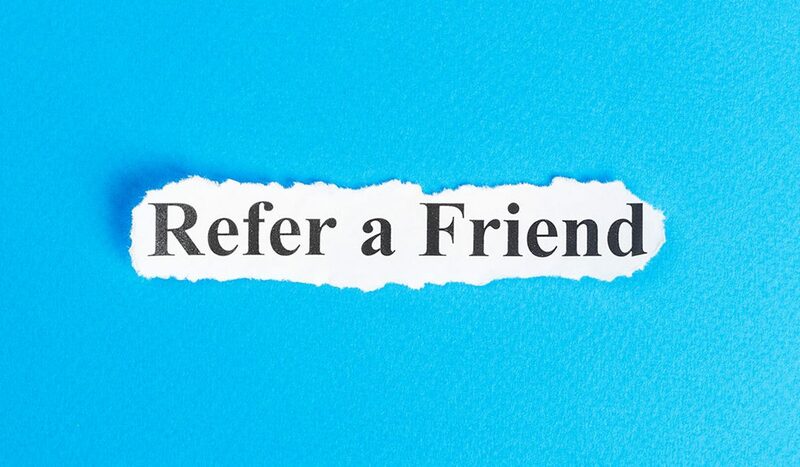 Referral awards will not exceed the cost of the referring customers own share. To put this in a simpler form, once your share has been completely reimbursed no more referral credits will be given. 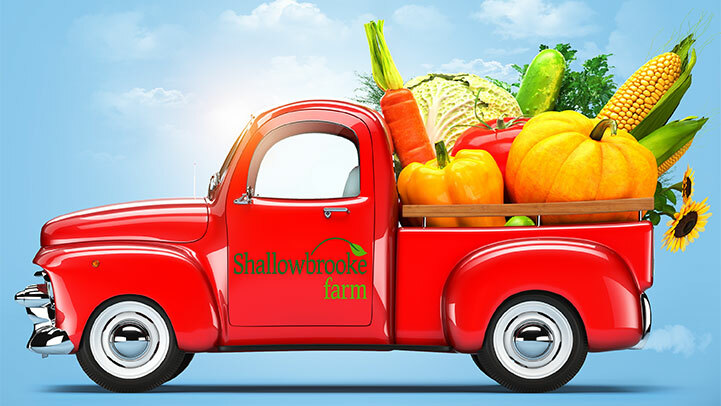 The person that is referred to Shallowbrooke Farm must enroll and make payment before referral credits will be issued to the referring customer. When the referred individual enrolls they must list the referring customer at the time of enrollment. The referring customer’s name must be listed in the “referred by” window. I hope you all choose to use this program. It is something that I believe each of you are doing but now we will be showing true appreciation for your kind words. I am excited for the new season and I am looking forward to serving you and your family this summer.